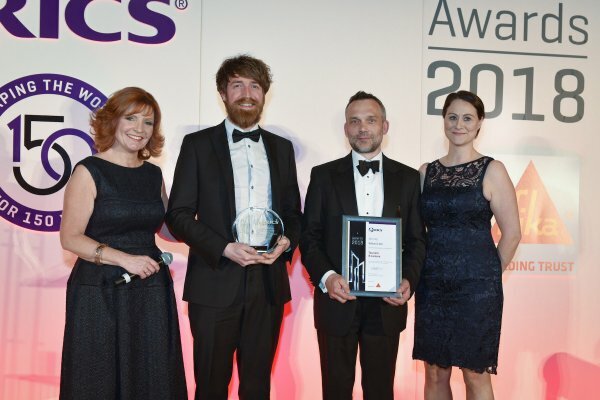 News / Native collect RICS 2018 Award! 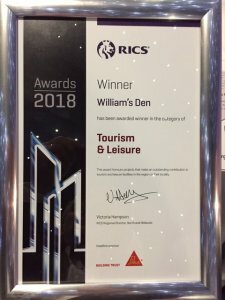 Chris Walker and James Newton from Native Architects were delighted to collect the 2018 RICS regional award in the Tourism and Leisure category for William’s Den. 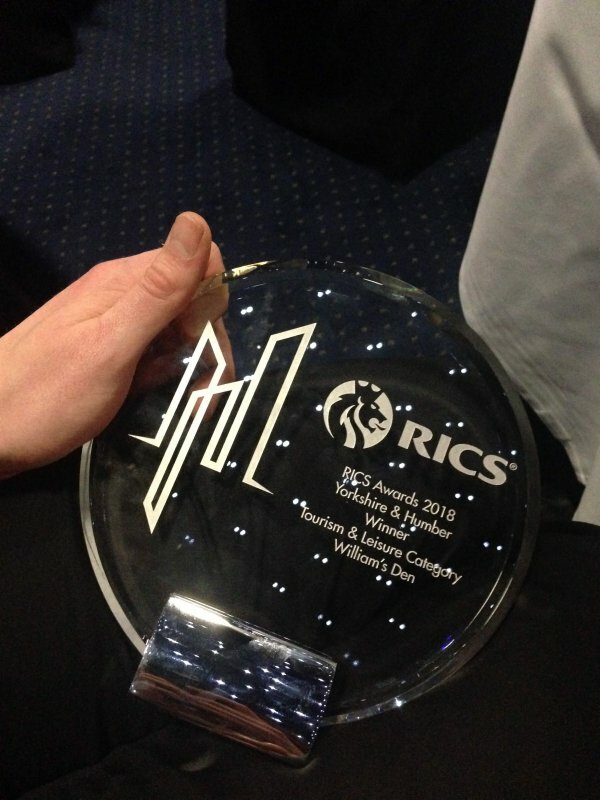 The team attended the award ceremony dinner on Friday evening in Leeds, in which William’s Den was chosen as the winner from a shortlist of high quality schemes across the Yorkshire region. Following the win, the project is now entered for the national awards which are decided in London later this year… watch this space! 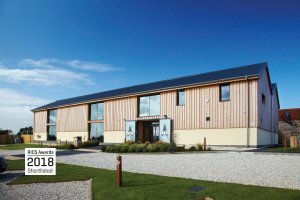 For further details on the project please see the RICS Awards Winners brochure 2018 HERE.